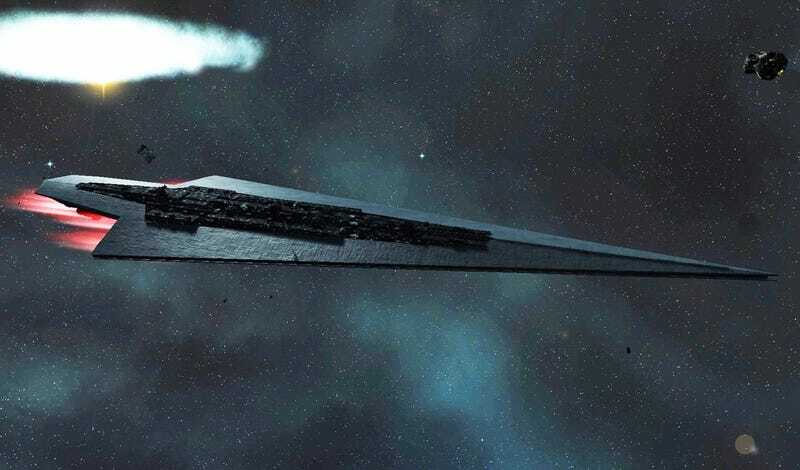 One: I’d rather have the Executor Super Star Destroyer. The ISD is for n00bz. Two: Meet the Terex AC 1000. Why I want to get two of it and turn one into a tank with two turrets or one mega railgun is mine to keep, but I want a tank based on that. I can start by working on a Conrad model of it. Three: I just want a BMW M7. The kind that can take on the Ferrari FF and/or Bentley Continental Supersports or Mercedes E63 AMG. About time the BMW M8’s soul come back. It’s got the makings of a wicked super saloon. Four: Has anyone tried racing this of bike (not necessarily this exact bike, but their kind) in a concrete velodrome? I understand TT bikes are set up differently than a track bike, but I’m just curious (perks are brakes and better speed control, I think). Five: Looking back, this was a god-awful casting of an actually cool car. THe only redeeming thing is the driver, but other than that... eurgh. Must be with the front wing. Six: What’s the bare minimum specs to run GTA V? What do I get when I do so? Will the same phenomenon happen when I play Mortal Kombat X? And Need For Speed: Rivals? Please tell me. And lastly: GC10 Super Silhouette? GC10 Super Silhouette. 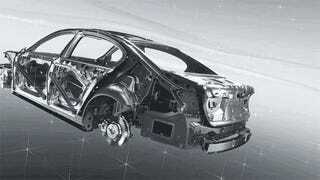 But what if Yaris PPS?